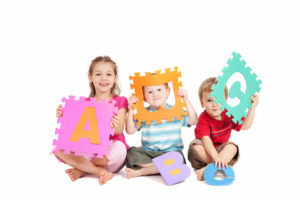 Small World Daycare & Learning Center offers a new world of education for infants to pre-kindergarten children. We believe that every child, regardless of race, religion, handicap or social- economic status has the right to quality care and excellence in early childhood education. At Small World Daycare & Learning Center we are very proud of our teachers. They are the most important part of our program! They add stability, continuity, and depth to every program and classroom. We are happy to provide exceptional service to all the families in our care. To promote intellectual curiosity, sound social values, and emotional well-being. To model sound personal development and to teach respect for others. To develop critical thinking, problem solving, and communication skills. To teach students how to work independently and cooperatively. We take security of our campus very seriously. 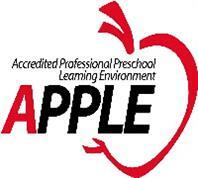 Our procedures and training ensure your children are kept in a safe environment. Our expertise and participation in the Early Childhood Education Community and our knowledge of the Gainesville Community makes us an asset to every child and parent we serve. Call or email us to schedule a visit. We are happy to show you around our facility and answer any questions you have. We are looking forward to it! © SWDC of Florida, Inc.